Attorney Catherine Schott Murray, Esq. Reston, VA – Odin, Feldman & Pittleman P.C. 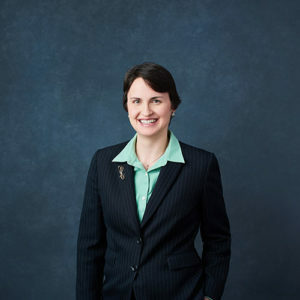 proudly congratulates Catherine F. Schott Murray, who has been named Chapter Member of the Year for her work with the Virginia Academy of Elder Law Attorneys. Founded in 2002, VAELA now has more than 160 members throughout the Commonwealth. Its mission is to educate, inspire and empower legal representation of elderly and disabled clients and their families, and to advocate their issues before courts and legislatures. Schott Murray currently serves as VAELA’s President-Elect.